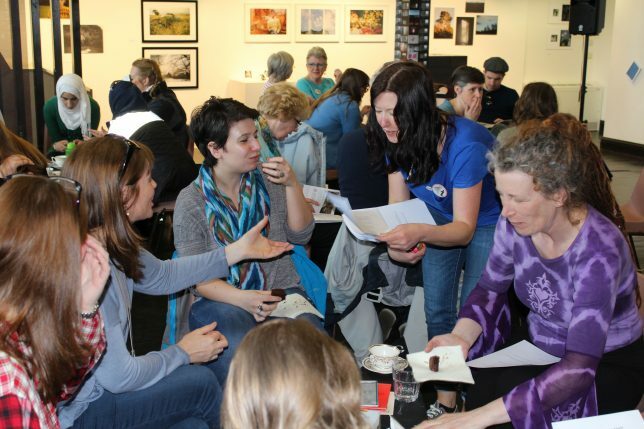 Seeing Things is a group that meet up to see art, performances and cultural events put on by women across Glasgow and beyond. We think it’s more fun to go to see things together, and we usually have a cup of tea or coffee afterwards. Our trips are always free. It would be great if you could come along! 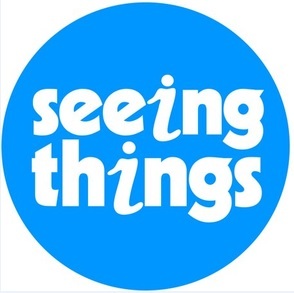 Why should you join: Seeing things will be attending a talk from Charlotte and Fi who opened ‘Category Is Books’ in Glasgow’s south side in 2018. 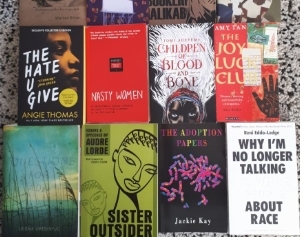 We will hear about their experience opening the book shop, and why they think queer spaces, representation and visibility is important. 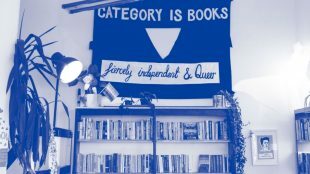 This event is part of Glasgow Zine Festival, so after the talk (1-2:30pm) we will have a look at the stalls and have a cup of tea in Saramago café in CCA. As always, the tea is on us and we can cover your travel expenses up to £5. Meet in the entrance to CCA at 12:45, Freya and Doreen will have their GWL badges on! CCA is wheelchair accessible. There is a bus stop directly outside the building, the nearest train station in Charing Cross and the nearest subway stop in Cowscadden. Please don’t hesitate to get in touch with any questions about accessibility and we can contact CCA! This trip is for women only* and is free to attend. Travel expenses up to £5 can be covered. 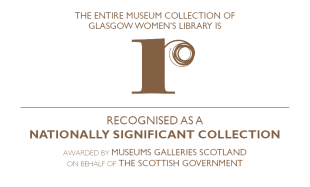 Please email mattie.roberts@womenslibrary.org.uk or call the library on 0141 550 2267 to book your place. If you have booked a place and are no longer able to attend please let us know.